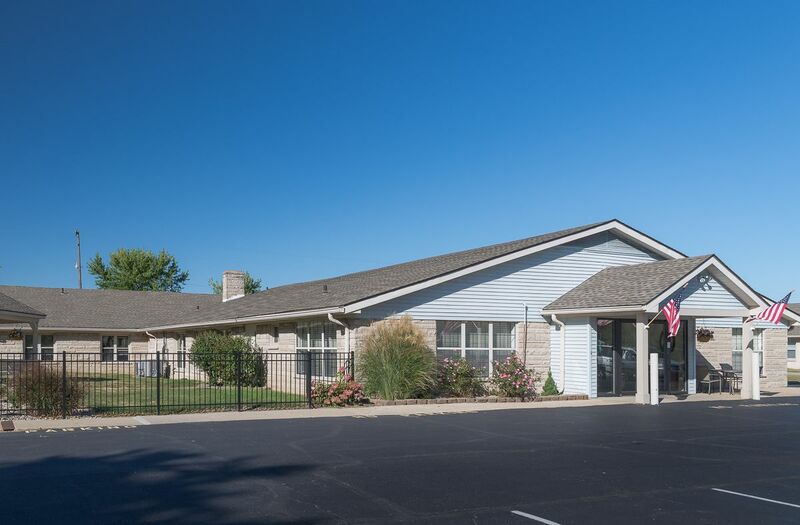 The minute you enter the door, you’ll discover compassionate and attentive staff dedicated to providing you with exceptional care. 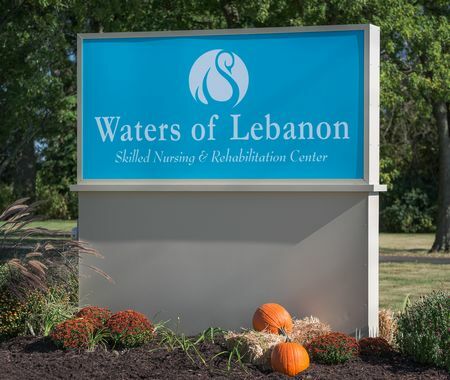 The Waters of Lebanon offers comprehensive medical, memory care, and rehabilitative therapy services addressing a wide range of clinical needs. Both short-term patients and long-term residents alike receive the expertise needed to achieve their fullest potential. Whether you’ll soon be heading back home, or are here to stay, you’ll be glad you chose The Waters. This unique investment in healthcare real estate is under daily management by the young and energetic principals of Strawberry Fields, who are exceedingly well-qualified to systematically grow the portfolio year after year.